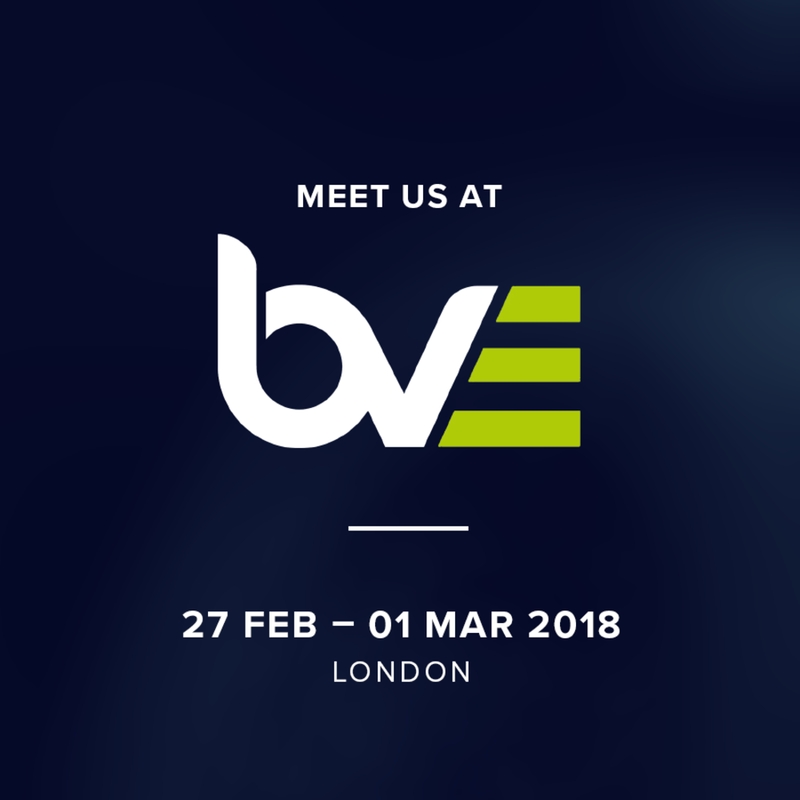 As a company that focuses the newest technology and innovations, we will be attending this year's BVE 2018. Let's meet! BVE is London's premier event where professionals of all types from the media, entertainment and creative industries come together to explore and experience the future of the of the content creation, commercial innovation and cutting edge technology. Every year over 15 000 people from 60 countries attend - and we among them! Are you heading to Brno to check out all the news at BVE 2018 and you want to discover more about our services and how our software solutions and other products may help your business? Do not hesitate to contact us. We will be glad to meet you there and discuss everything in person.